Summer in eastern North Carolina is a great time of year. Absent of waterfowl, the wildlife refuges are still called home by lots of different species of animals. Song birds, whitetail deer, bobcats and much more can be seen during this time of year. Most of the mammals in the area have had their young, so the chance of seeing baby deer & baby bear are high. 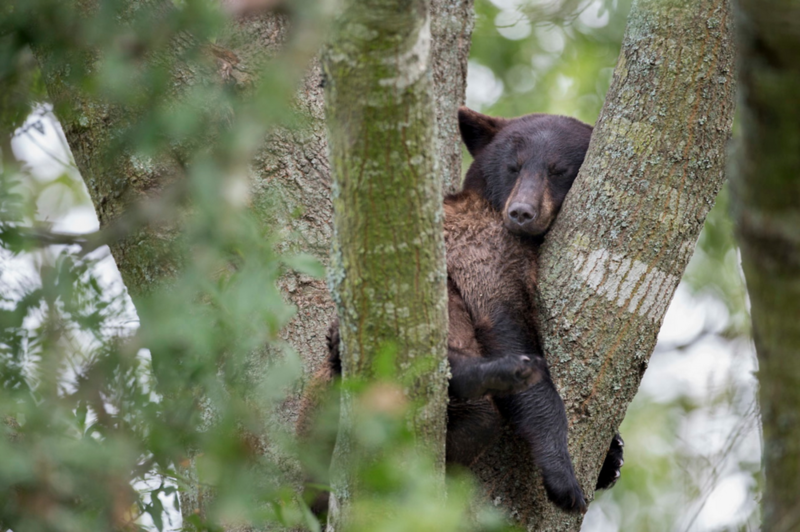 The large number of black bear are one of the many reasons that make the Pocosin Lakes & Alligator River National Wildlife Refuges a hot spot for wildlife photographers. 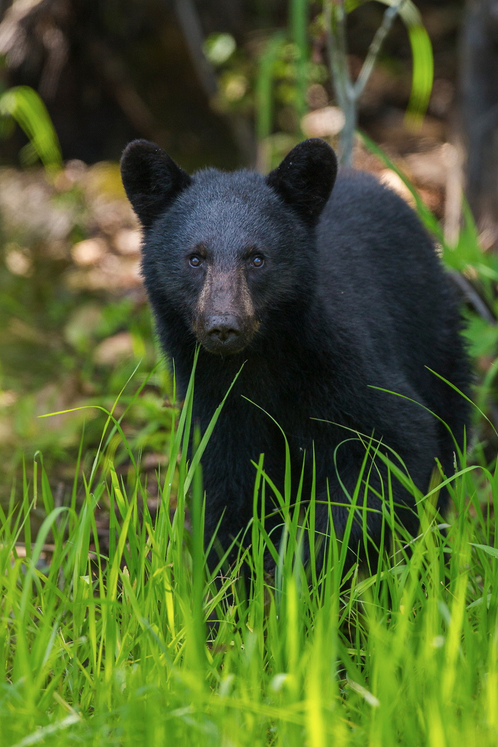 Pocosin Lakes & Alligator River NWR are the top locations for photographing black bear in the state of North Carolina. Feeding on the freshly grown crops and winter wheat, you can see as many as 50 different bear a day. Neil Jernigan has been photographing these bear for over 8 years and is now offering photo tours & workshops. Neil will help you better understand their behavior and will be teaching you everything he knows about photographing these beautiful animals. There are two scheduled dates, one weekend in May & June. Neil decided to offer it with multiple days to give you more opportunities to photograph wildlife. When photographing wildlife you never know what may happen. The more time you spend in the field the better chance you have for seeing more animals & capturing more images. For the beginner to the seasoned pro, join Neil on an action packed, Ultimate Black Bear photo workshop. Space is limited so register quickly. If you have any questions, please feel free to contact Neil with the form below. Deposit: $225 - non refundable. Min-Max: 3 person minimum; 6 person maximum. Transportation: IS INCLUDED during the duration of the workshop. Lodging: Lodging IS NOT included. Hotel stay in Plymouth, NC is recommend. (Midday) Depart refuge for lunch, break, image reviews & post processing. A $225 deposit - NON REFUNDABLE. Would you like to register for the May Workshop? Would you like to register for the June Workshop? The deposit is due within 2 weeks of registering for the workshop. Total of $225.00 - NON REFUNDABLE. Deposits are non-refundable due transportation and refuge permits.